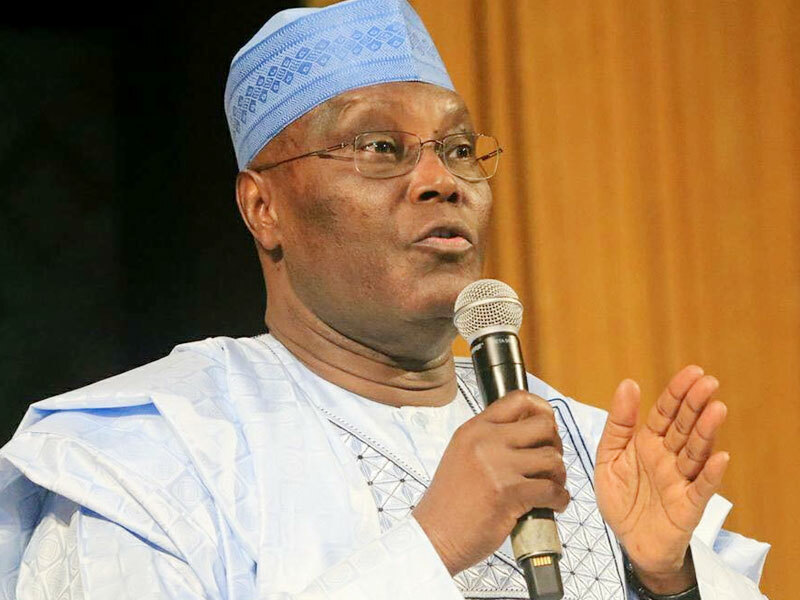 Presidential candidate of the Peoples Democratic Party (PDP), Atiku Abubakar, has claimed he was the winner of the 2019 presidential election as he defeated President Muhammadu Buhari by 1,615,302 votes. According to Punch, Atiku claimed that data from the server of the Independent National Electoral Commission (INEC) shows the true and correct results from state to state computation. He made the claim in a petition he and his party filed before the presidential election tribunal. In the 139-page document, they argued that Atiku got a total of 18,356,732 votes to defeat Buhari, who reportedly polled 16,741,430 votes. INEC had declared Buhari as winner, stating that he polled 15,191,847, while Atiku came second with 11,262,978 votes. Atiku had rejected the result, alleging widespread irregularities. He then asked the tribunal to declare him authentic winner of the election or order that a fresh poll be conducted. Relying on 50 sets of documents, and listing the INEC as its first respondent, Buhari and the APC as the second and third respondents, the petition, raised the allegation that Buhari was unqualified to vie for the presidential election considering that he did not possess the minimum qualification of a school certificate as required by the constitution.